Class timings are from 8.30 am to 4.00 pm. Semester exams are conducted once in 6 months and 2 internal exams are conducted between each semester. Projects and assignment are given regularly. Good quality and innovative method of teaching are carried out. There are many societies, clubs and associations on campus and students can select according to their interests. 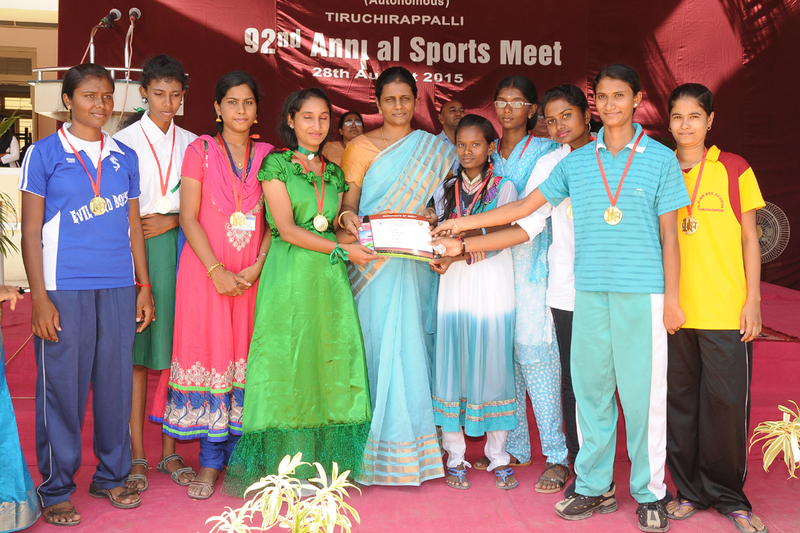 Yearly sports and intercollege meet are carried out. College life is interesting and entertaining in general. There are two sessions. 1. Morning session ( 8:00 am - 1: 30 am ) 2. 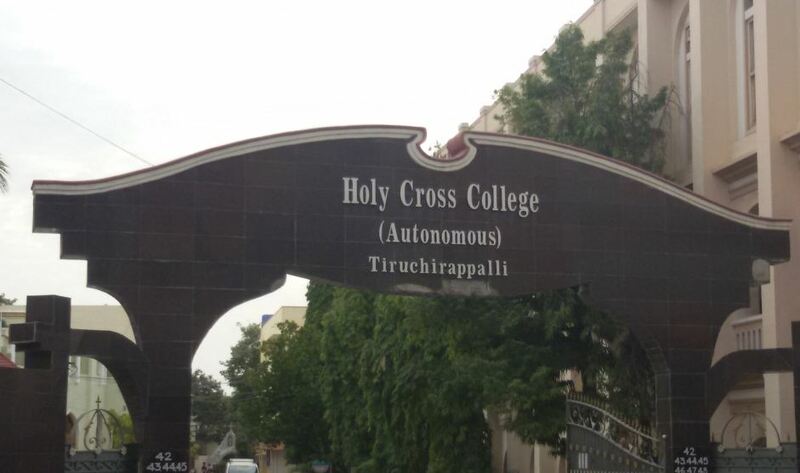 Evening session ( 1:45 pm - 6 : 45 pm ) in Holly Christ College. We learn a lot of experiences each and ever day. Overall, it is really a very good experience. Not at all bad. 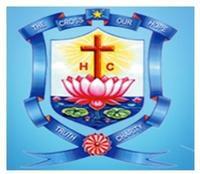 There are different clubs to enhance ourselves in Holly Christ College. 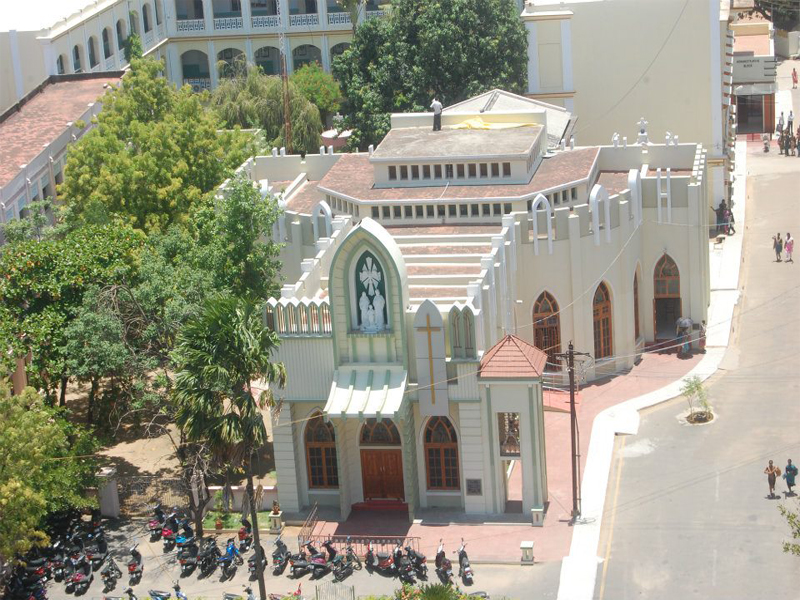 More Christianity festivals are conducted to entertain among the students. In general, the college life is good. The teachers are so motivating to improve our skills. The classes start at 8.30 am to 12:30 pm. Quality of teaching is good. There are lots of student societies and clubs maintained for the students to participate. Life in college is okay. The daily routine is like teaching. Quality is great and method of teaching is excellent. Overall experience in college is awesome. 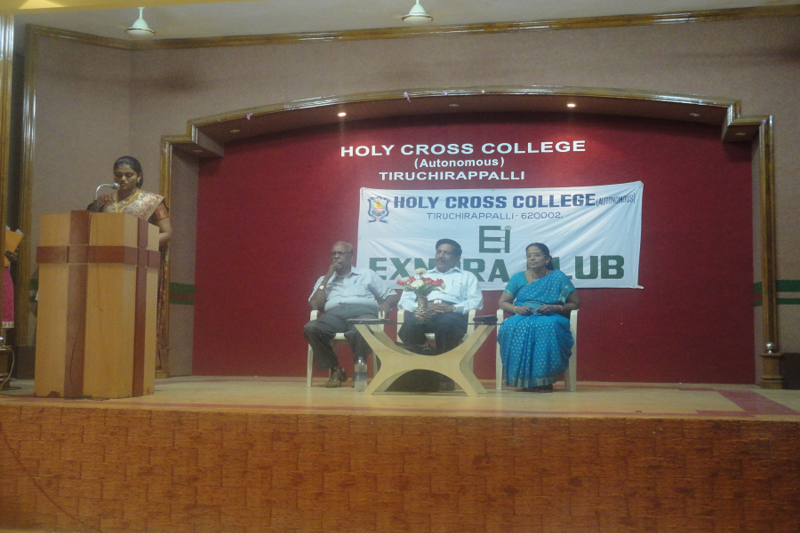 There are many clubs and societies like NCC and also Fresher's day. Sports celebration day is there. In general, college life is awesome. Good, punctual in timings, exams and assignment are maintained properly. The faculties are really talented and help the students a lot. There are many clubs. the college conducts fests for sports and fine arts. I am enjoying my college life a lot. Class starts at 8:30 am - 4:00 pm. There is a project in each semester. 3 assignments are given for each semester. Teachers teaching skills are excellent. The main festival on my college campus is sports and cultural. College is excellent. The college is routine is good and interesting. The quality and method of teaching are good. The overall experience of the college is excellent. There are many college clubs related to Go green, Red flag, and Social work. Many cultural programs are conducted. Class timings are 8:30am -4:30pm. The quality and method of teaching are standard. Sports and other fests are conducted by the college. There are lots of clubs in my college. The overall life is good. Class timings are divided into theory classes and clinics. Projects, assignments are more practicals about the courses. Quality and method of teaching are more innovative and easy methods are used by the faculties. 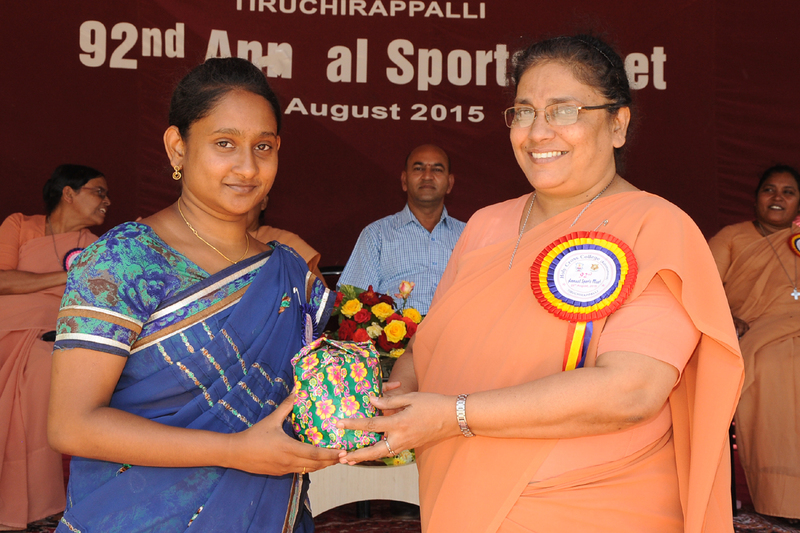 Many clubs like NCC, gender champian etc exist. Fine arts is the main function celebrated here Life in college was excellent. College timings are timing from 8.30 am to 4 pm. The overall experience is really good. The overall experience is good. The faculties are really well experienced. Many festivals are events, take place at our college. Overall college life is good. We have good teaching faculties and they have taught us nicely. We get a good experience. Daily routines like class timings, projects, exams and assignments are good. Method of teaching is also very good. Overall experience is good. From 8.30 am to 4.00 pm is the class timings. Alternative days of classes and clinics are scheduled. Before each semester two internal exams are conducted. Quality and method of teaching are really very good. Overall a good experience. Many festivals, specials days, motivational talks are arranged in college. Life in college is good. The class schedule is an alternate theory and clinical classes. 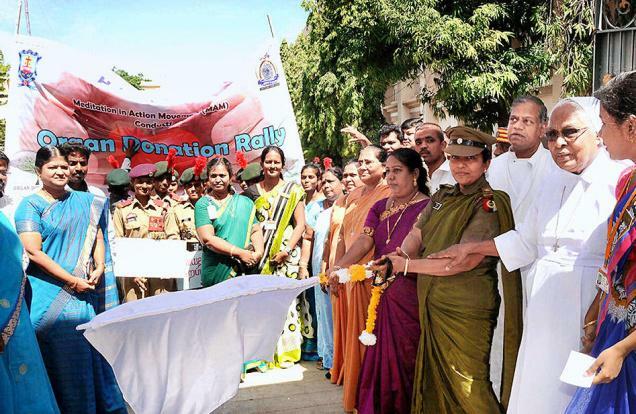 Yes, of course, there are many clubs in which student participants are gendered champion club women studies centre etc Main festivals are Pongal, Christmas, bible day and much more. Class timings are perfectly maintained. It is from 8.30 am to 4.00 pm. The quality and method of teaching are good. The college is very Good. 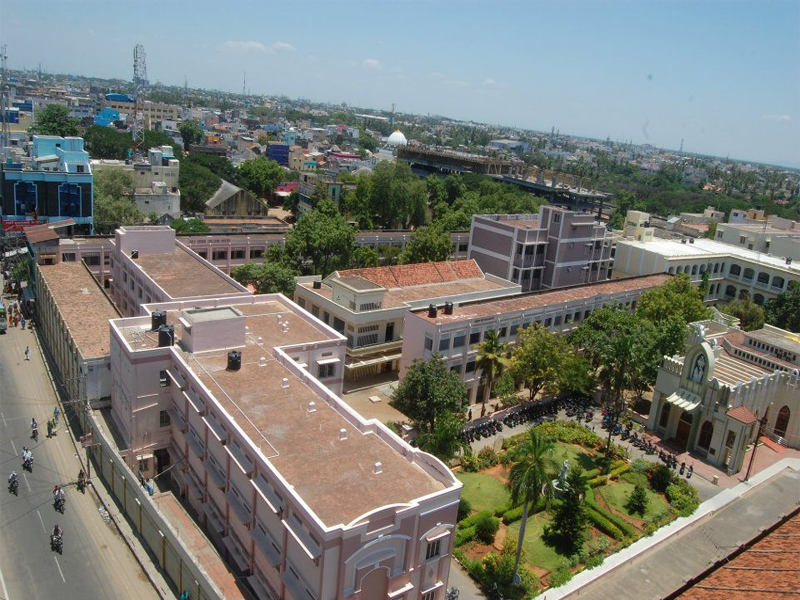 Many festivals are celebrated by the college. Class timing is from morning 8:30 am to evening 4:00 pm. The projects, exams and assignments are regular. 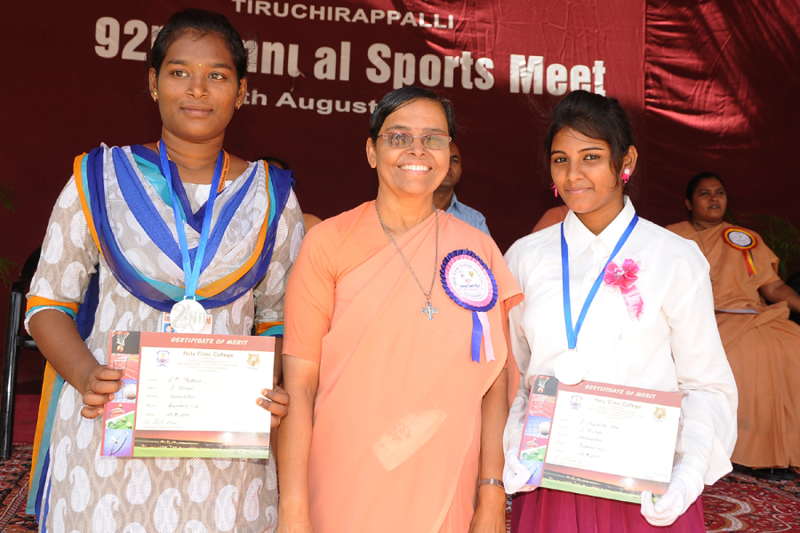 Sports and cultural fests are the main fests that are organised in the college. Teachers are well qualified and we get an excellent learning experience. The overall atmosphere is very good. There are many clubs like NSS that work actively. Excellent college. We are glad to study here. Holly cross is one of the best colleges in the district because the schedule is systematic and the quality of teaching is good. Many cultural events take place in the college which is taken along parallel with the academics. A comfortable atmosphere is experienced inside the campus. 8 30 to 4 00 pm is my college timing. Projects & assignments are given. Quality & method of teaching is excellent. 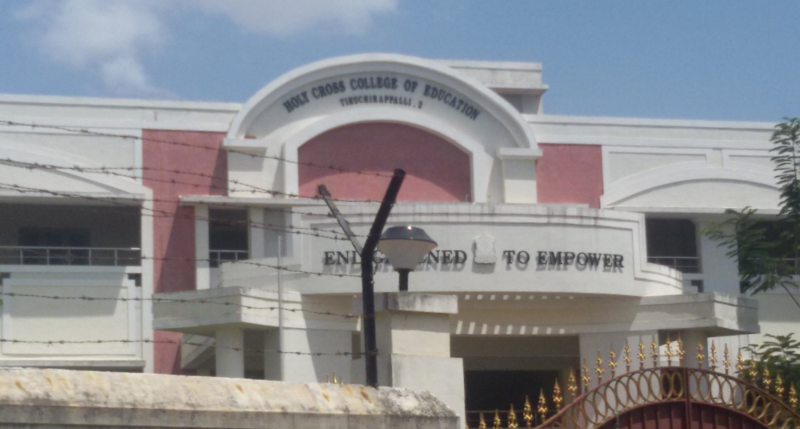 I get a very good experience in my college. Many clubs are active in various fields life cultural sports etc. College life is amazing. I didn't expect this kind of college days in my life. There are many clubs like rotract, exnora, NSS, NCC. We strive to form academically excelling individuals committed to God and to social growth using all their endowments. To enable students to experience God as father and all mankind as brothers and sisters. To communicate Christian ideals and values to students. To inculcate concern and respect for persons and nature. To build genuine human relationships. To awaken social consciousness and prepare socially responsible citizens. To encourage creativity in students bringing out their latent talents. To prepare mature and committed leaders. To promote academic excellence in teaching and research. Scheme of scholarships and concessions available to the students undergoing Higher Education in our College. This scholarship is given to the farmer’s children studying UG/PG courses.